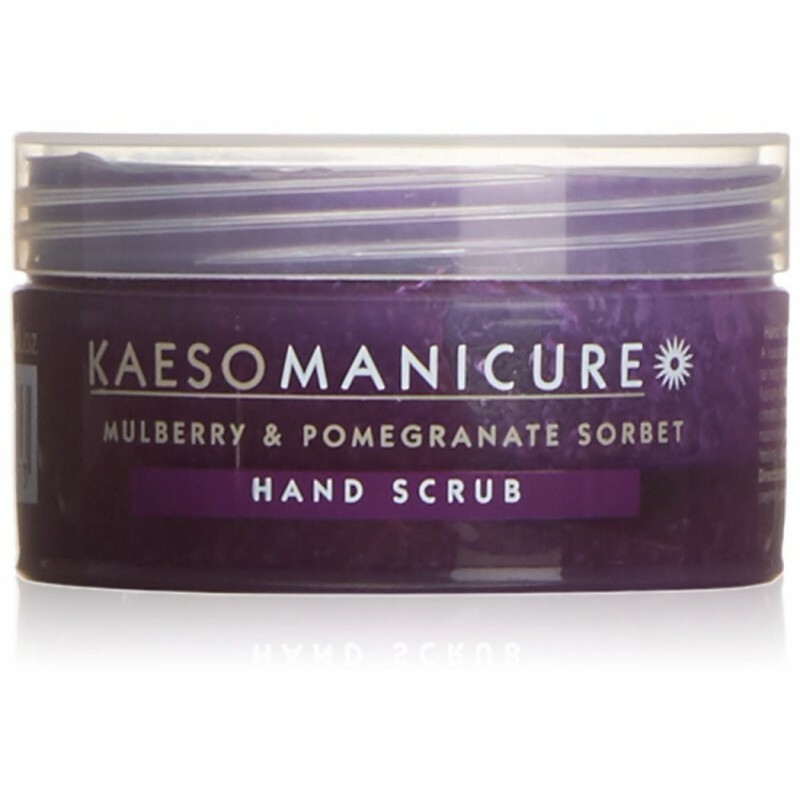 Mulberry & Pomegranate Sorbet Hand Scrub 450 ml. Su carrito contabilizará 2.40 ME punts para canjear en futuras compras. A luxurious scrub hands that exfoliates in depth to renew the skin. Rejuvenating mulberry and pomegranate fusion creates a truly restorative sense while it moisturizes and nourishes. The skin is left with a feeling of incredible softness and velvety. How to use: massage gently on the hands, paying particular attention to the drier areas. Rinse with warm water.